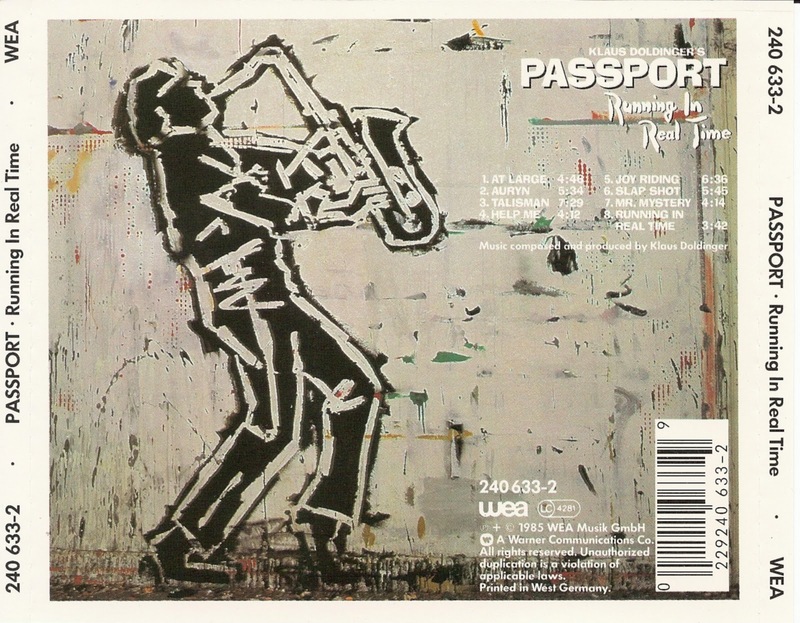 Passport is a German jazz ensemble led by saxophonist Klaus Doldinger. 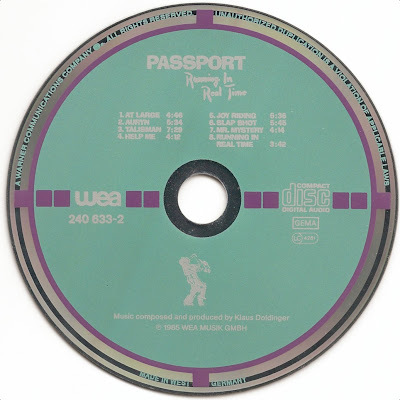 Passport was initiated in 1970 as a jazz fusion experimental group, similar to American groups such as Weather Report. 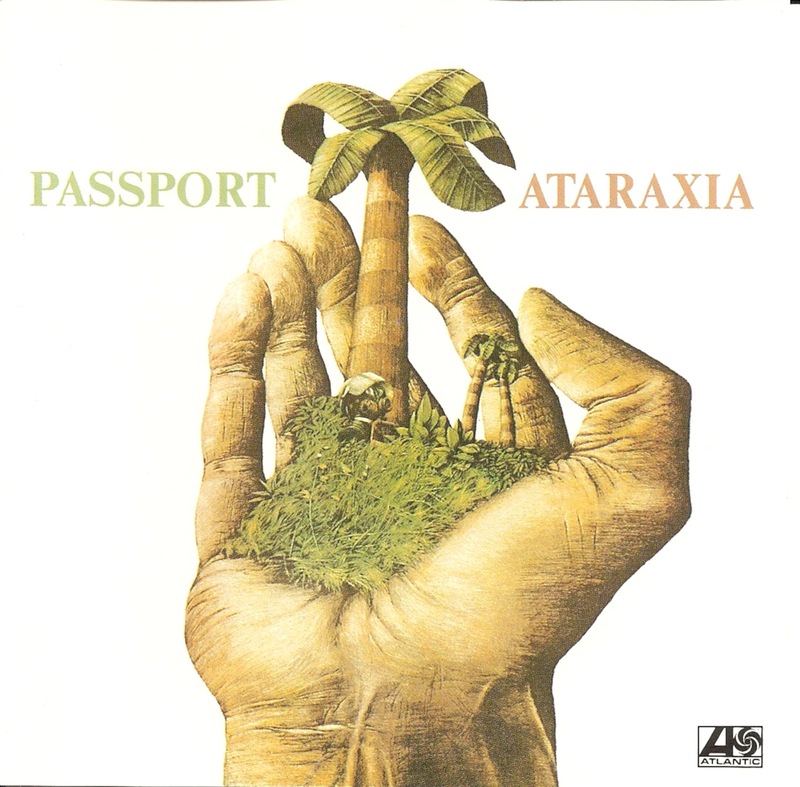 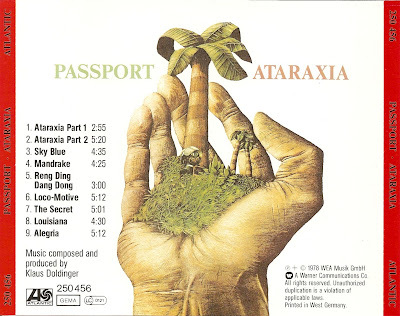 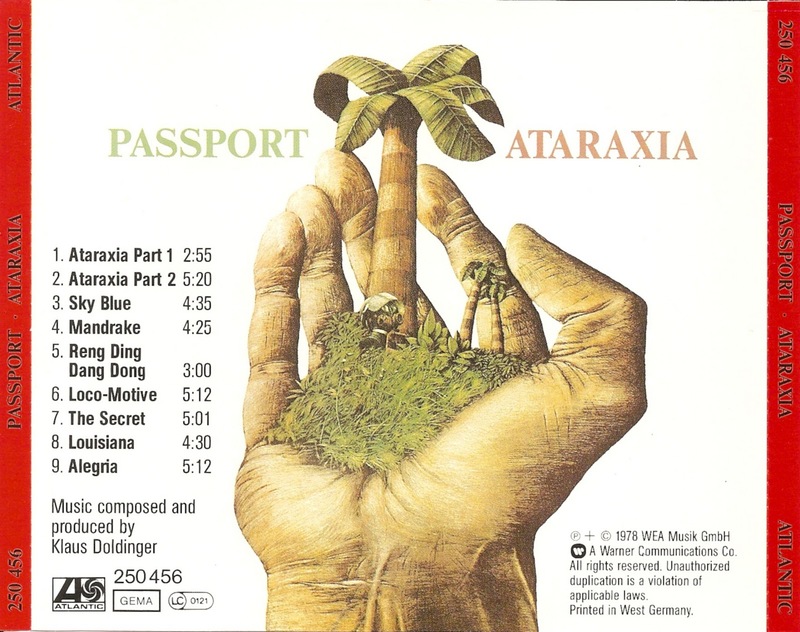 Ataraxia is a studio album by the German group Passport, released in 1978. 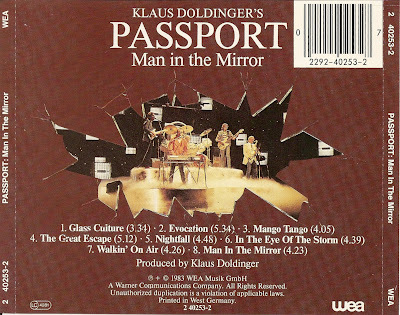 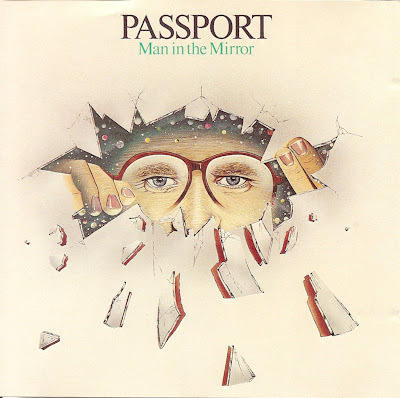 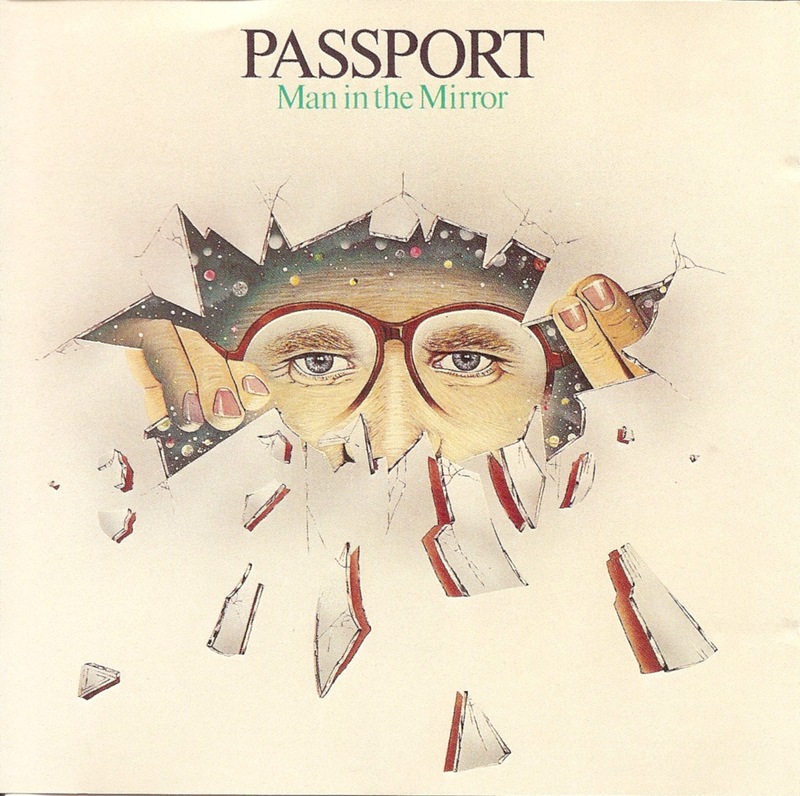 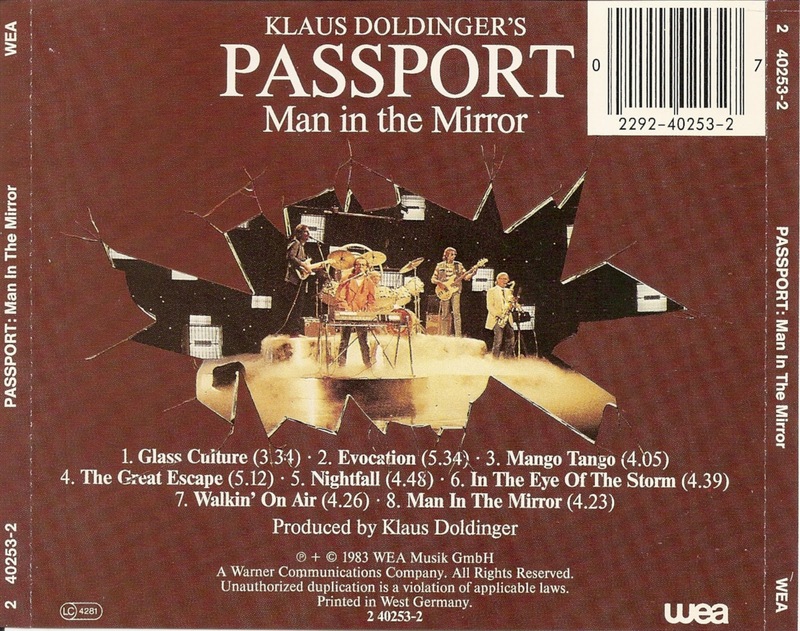 Man in the Mirror is a studio album by the German group Passport, released in 1983. 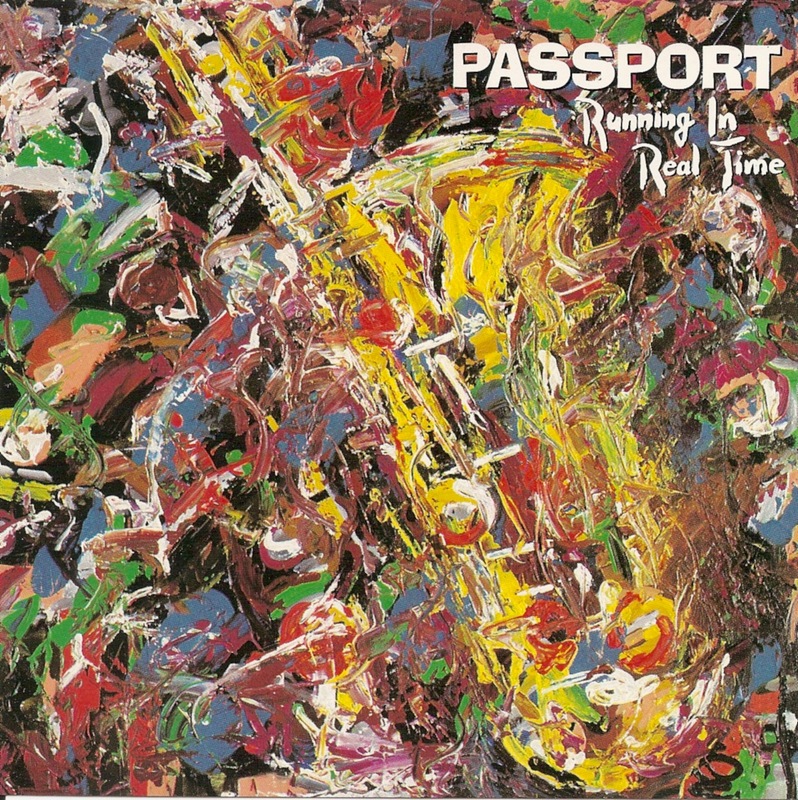 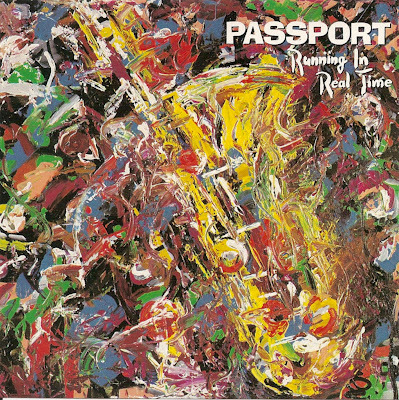 Running in Real Time is a studio album by the German group Passport, released in 1985.